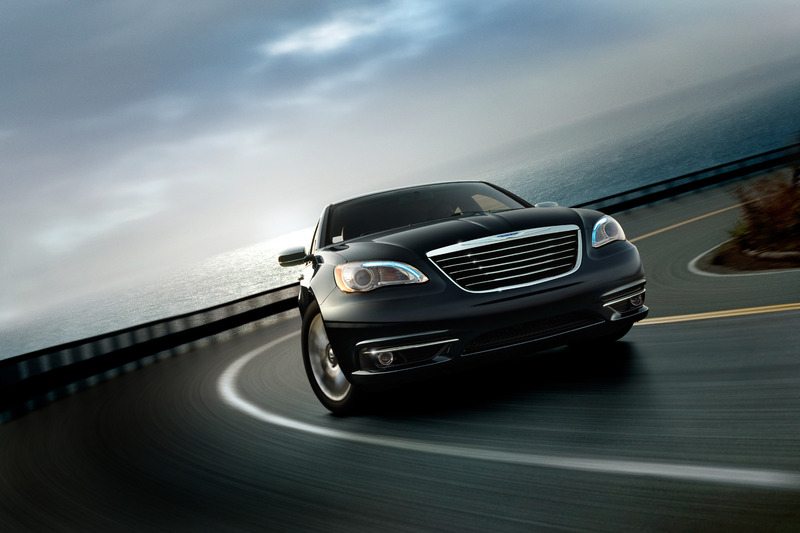 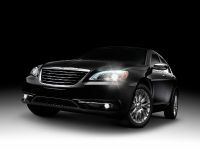 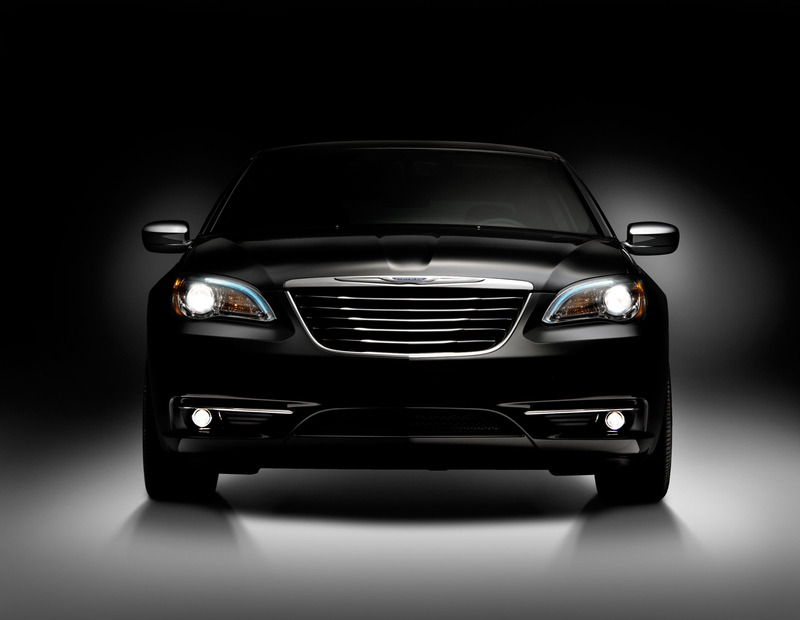 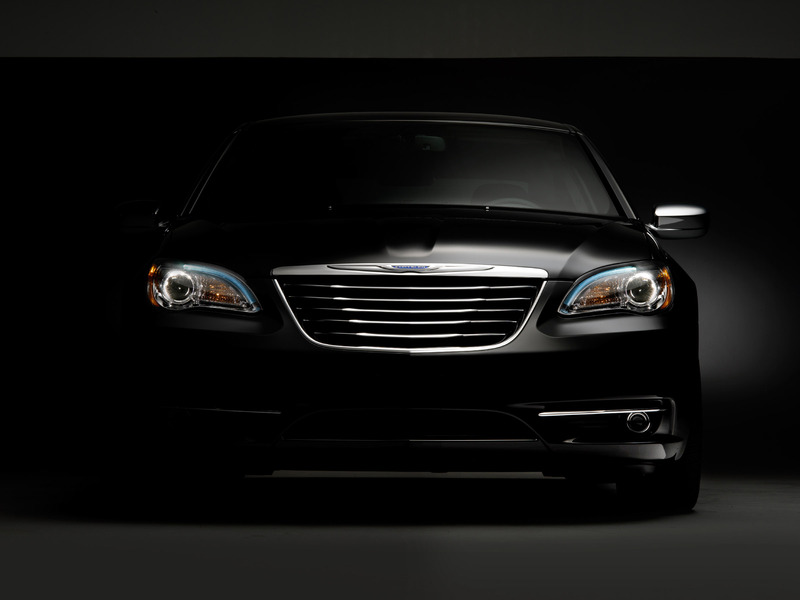 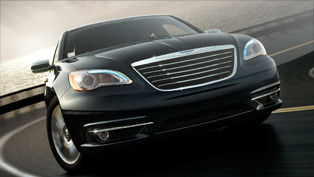 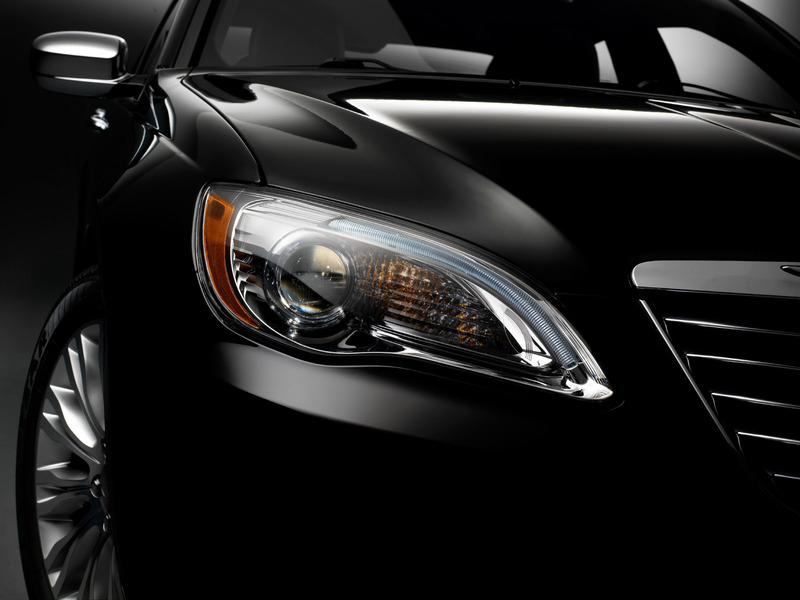 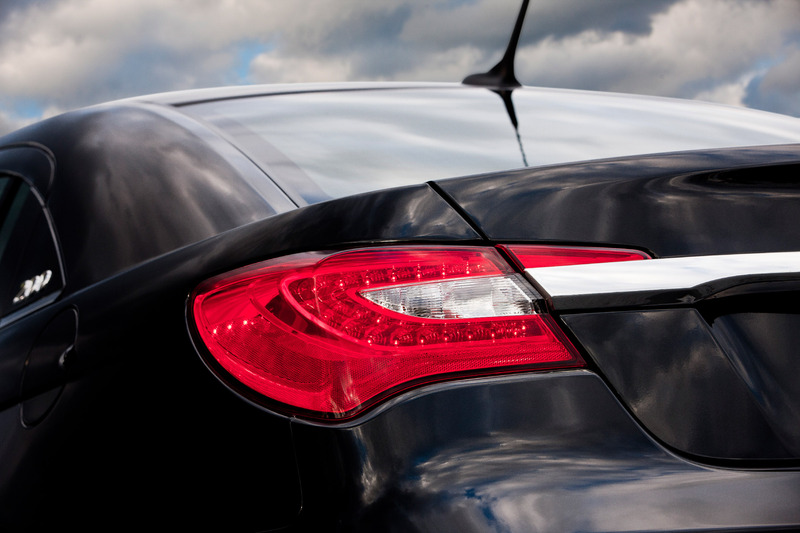 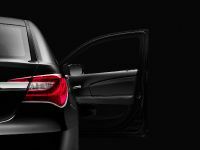 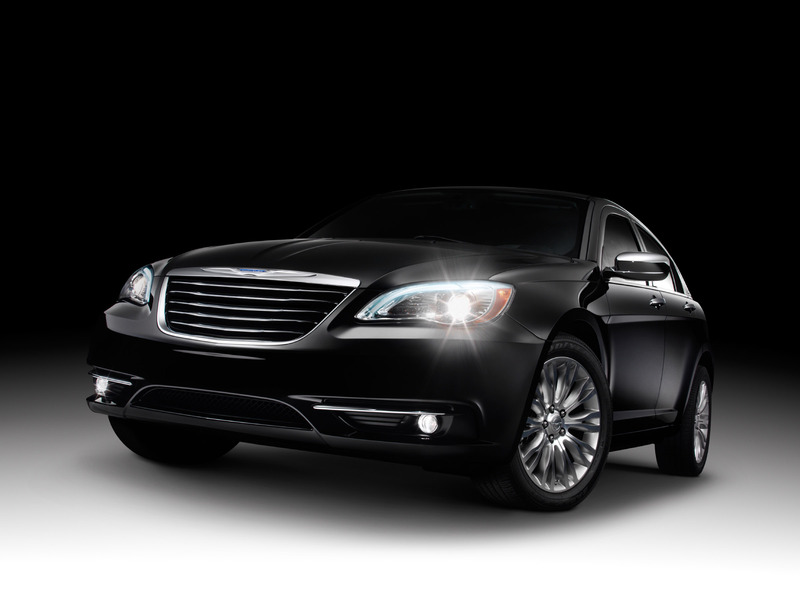 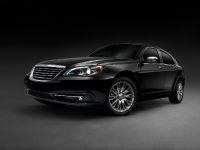 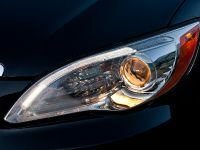 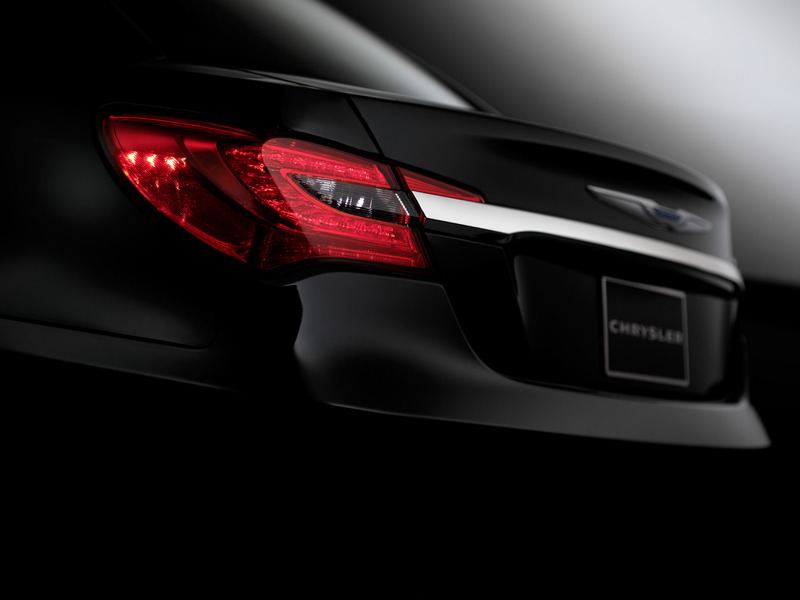 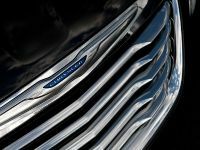 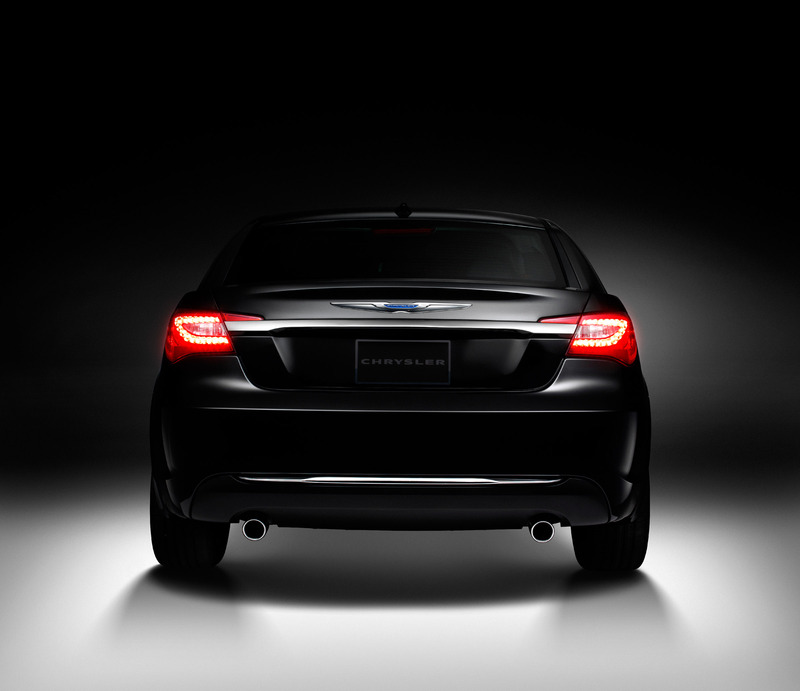 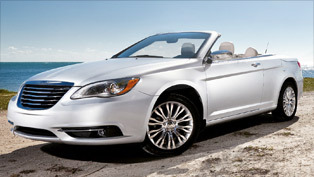 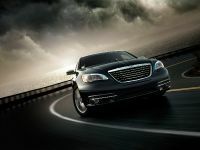 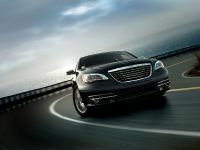 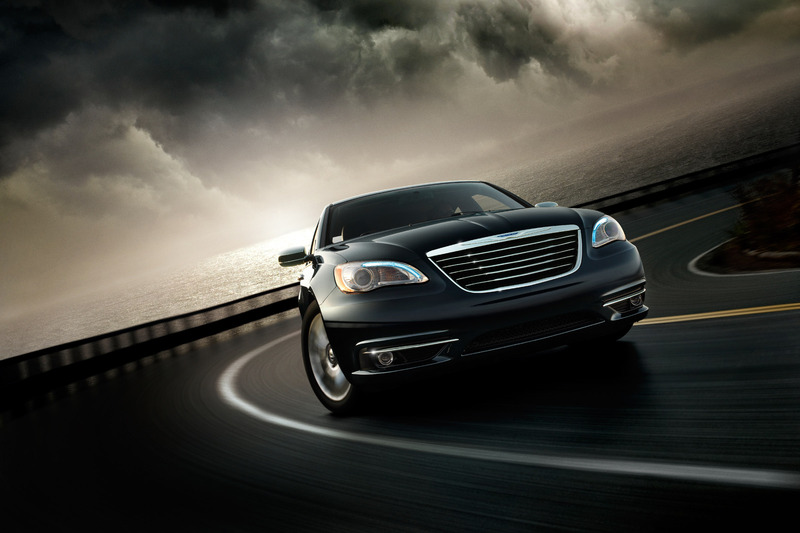 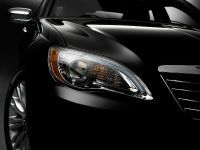 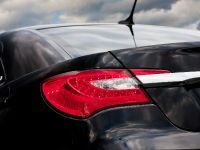 Chrysler has revealed the mystery around its fully enhanced 2011 Chrysler 200 mid-sized sedan, promising fans and customers remarkable styling, reinforced driving experience, technology innovations, and of course abundance of standard safety features. 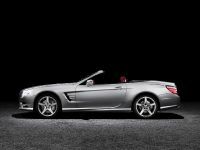 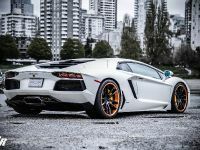 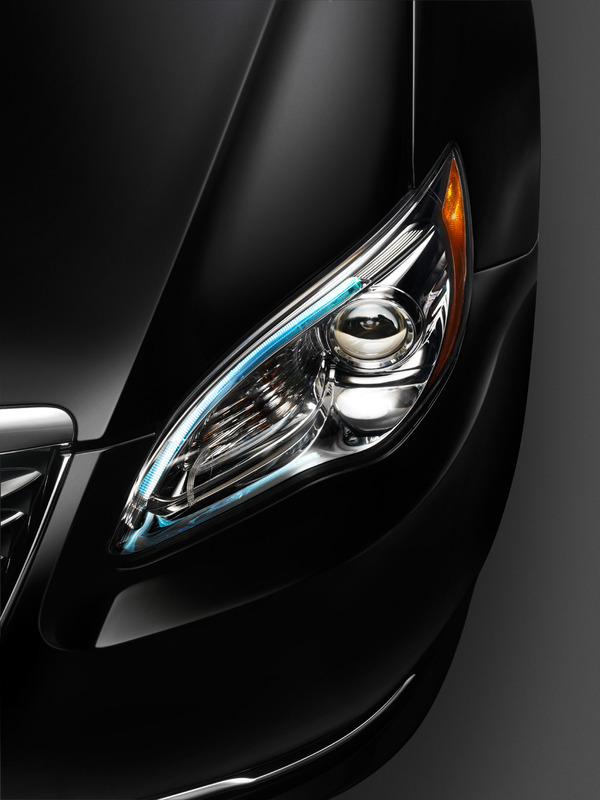 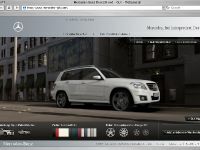 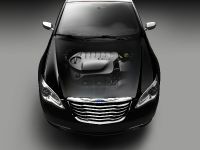 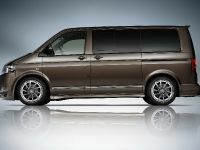 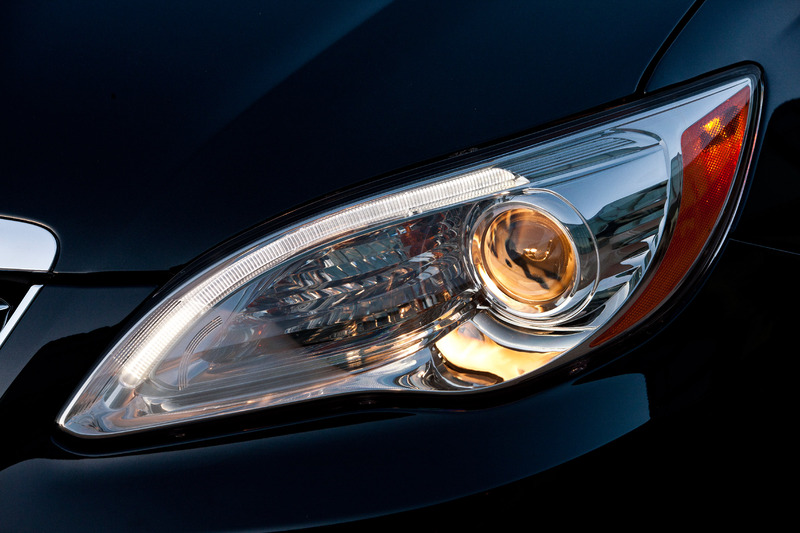 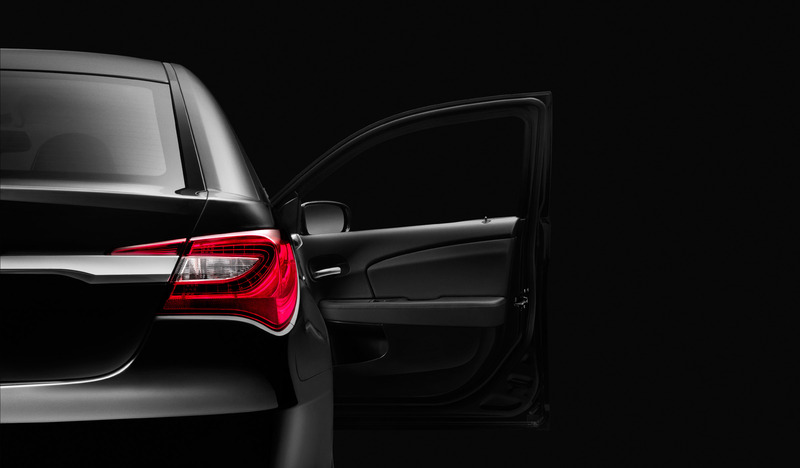 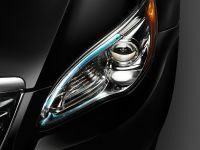 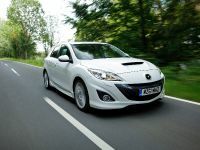 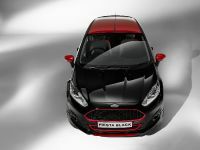 The newly freshened ride is scheduled to hit brand's dealerships in the fourth quarter of 2010. 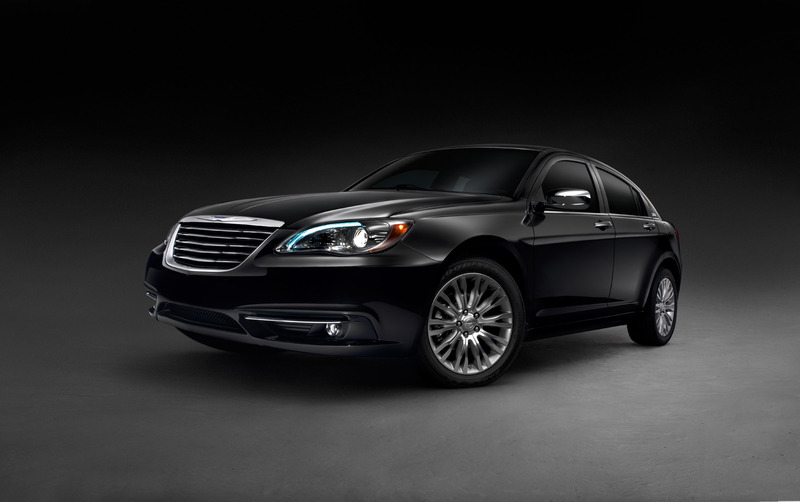 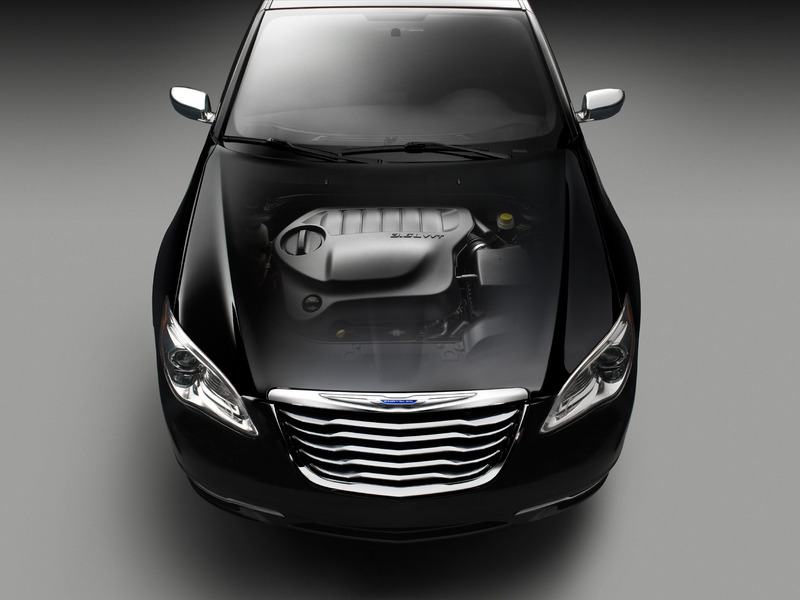 As we already mentioned, the MY2011 Chrysler 200 Sedan is fully upgraded, which includes all-new powertrain lineup with a 2.4-liter I-4 World Gas power unit linked to either a four-speed or six-speed automatic transaxle, and a new 3.6-liter Pentastar V6 plant capable of delivering the exclusive 283 horsepower and 260 lb.-ft. of maximum torque mated to a six-speed automatic transaxle. 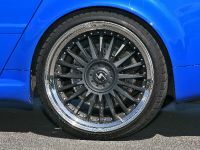 Further technical highlights include: stiffened body mounts and softer ride rate, improved suspension geometry with a raised roll center, a new rear sway bar, and new tires and an extensively upgraded treatment for the reduction of noise, vibration and harshness including acoustic laminated glass for the windshield and front door windows.